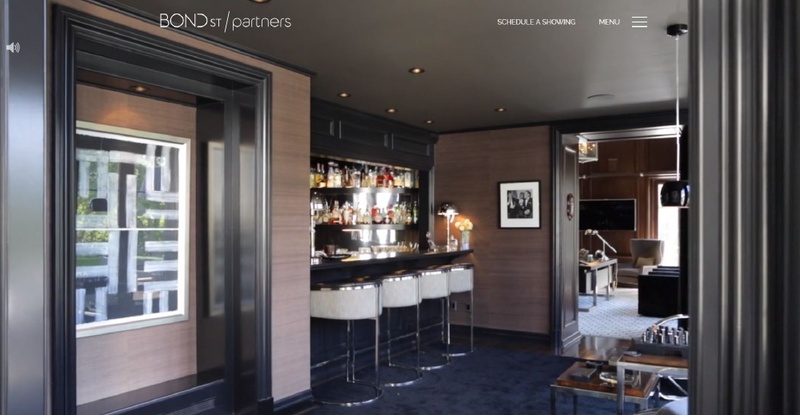 James Harris and David Parnes, long-time clients of SM Sold and the founders of luxury team Bond Street Partners have entrusted us to provide an updated look and feel for their luxury real estate bsuiness. 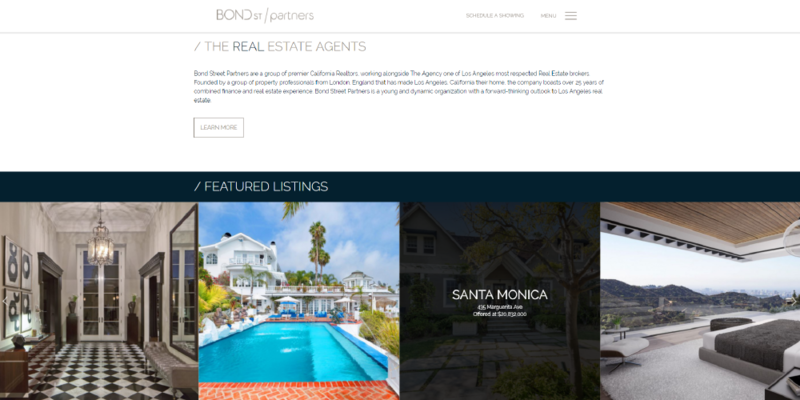 As the top producing team (over $550 million in 2017) atbroekrage The Agency, Bond Street Partners specializes in Los Angeles’ most luxurious real estate. 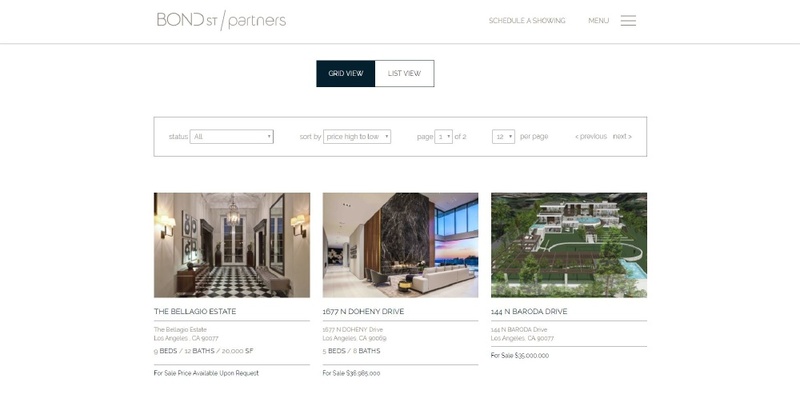 As celebrity real estate agents and stars of Million Dollar LIsting Los Angeles they currently list some of the most expensive homes in the area and represent a global list of buyers. 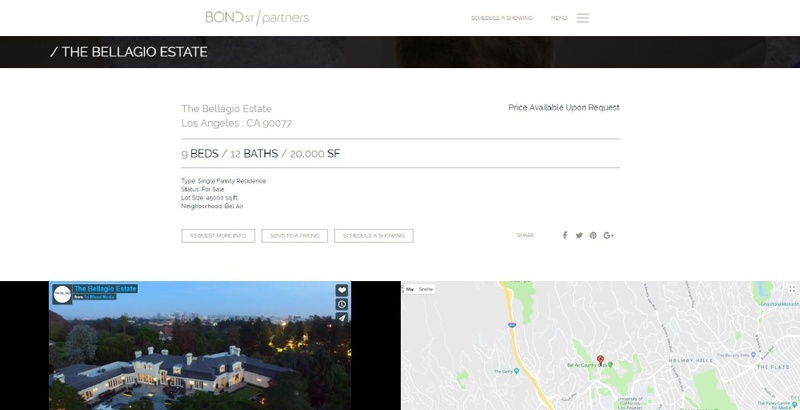 SM Sold redesigned their website specifically to showcase their luxury listings with HD photography galleries and HD video integration. In addition to all their media putreach from their Bravo TV apperances. With their outstanding branding, SM Sold created a dynamic website with a distinctly contemporary aesthetic that lives up to their homes they list. This custom tailored real estate team website is powered by our robust backend platform Sold 5, an easy to manage platform designed specifically for the real estate industry and to provide a portal for all their website traffic.